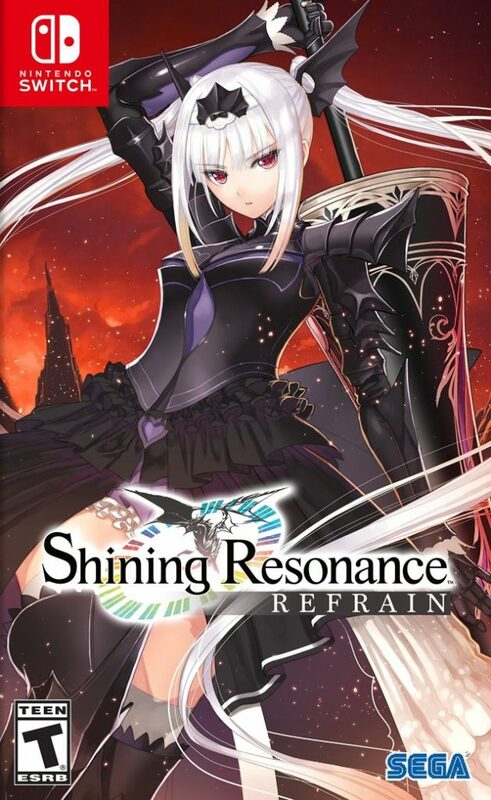 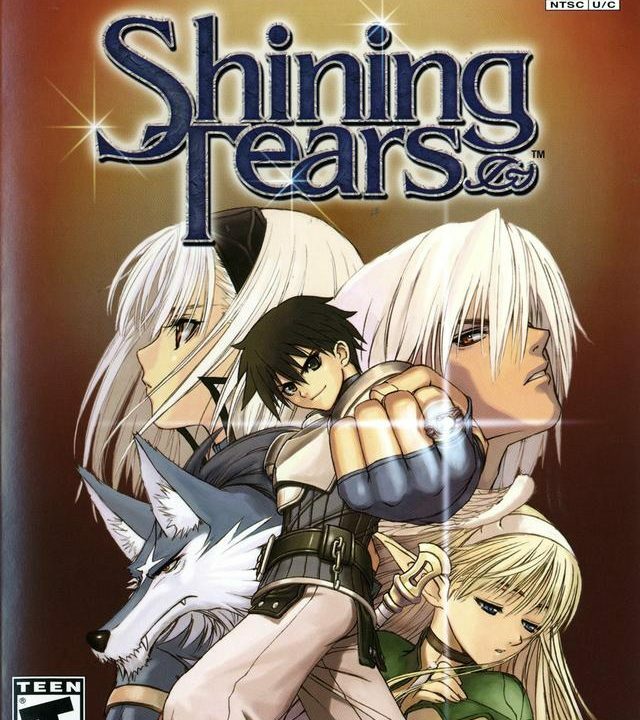 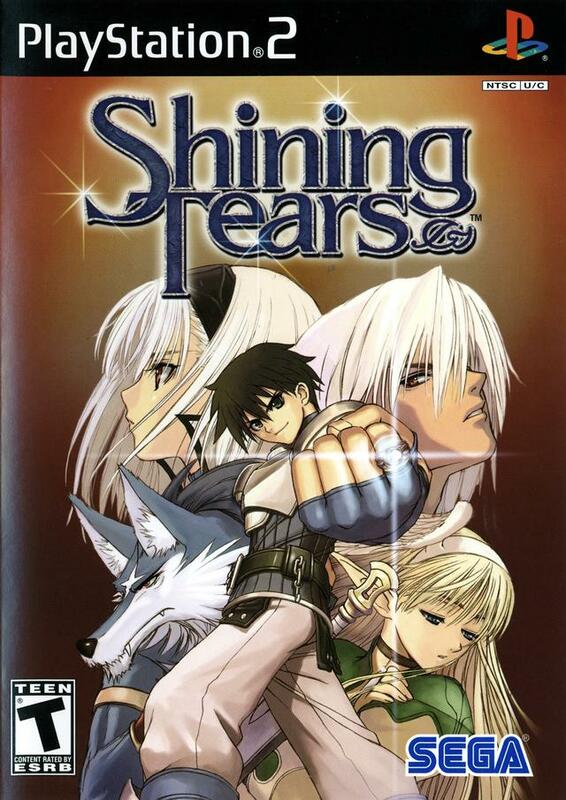 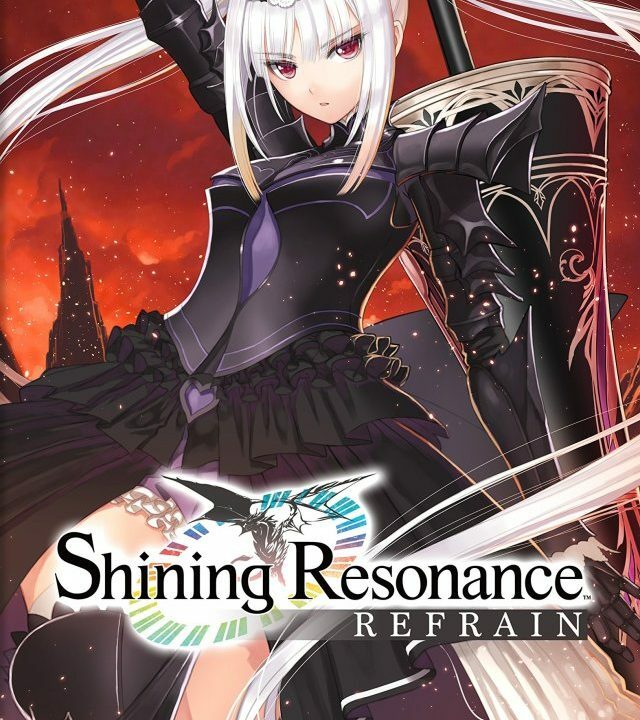 Refrain from playing Shining Resonance Refrain. 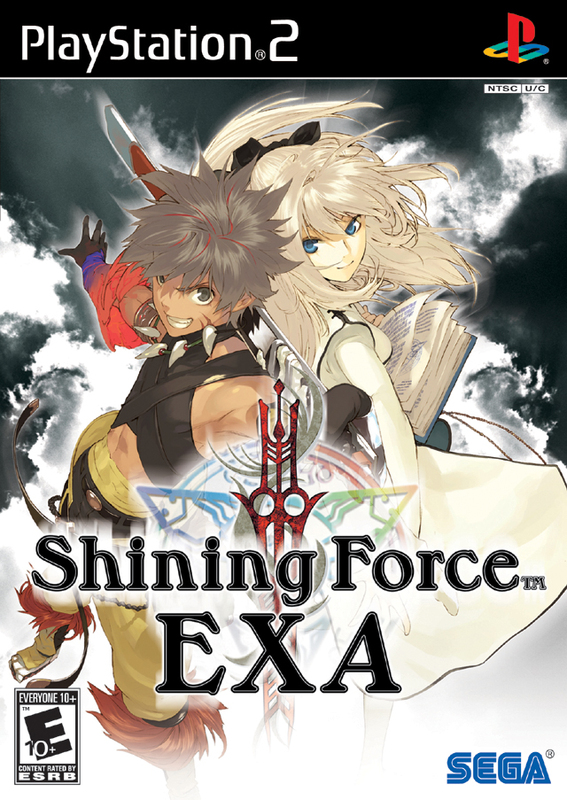 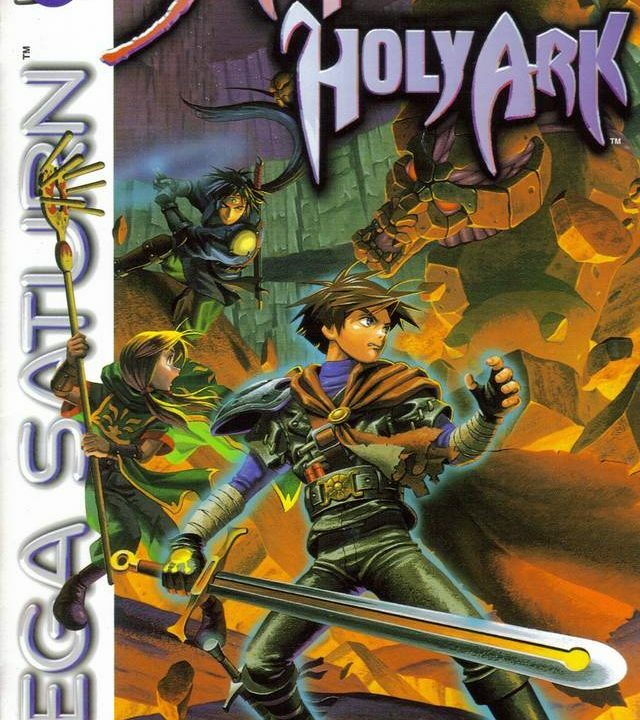 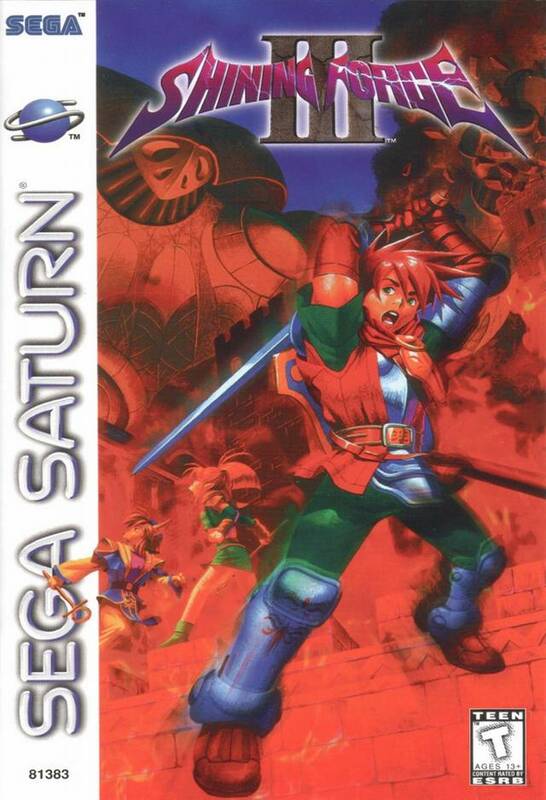 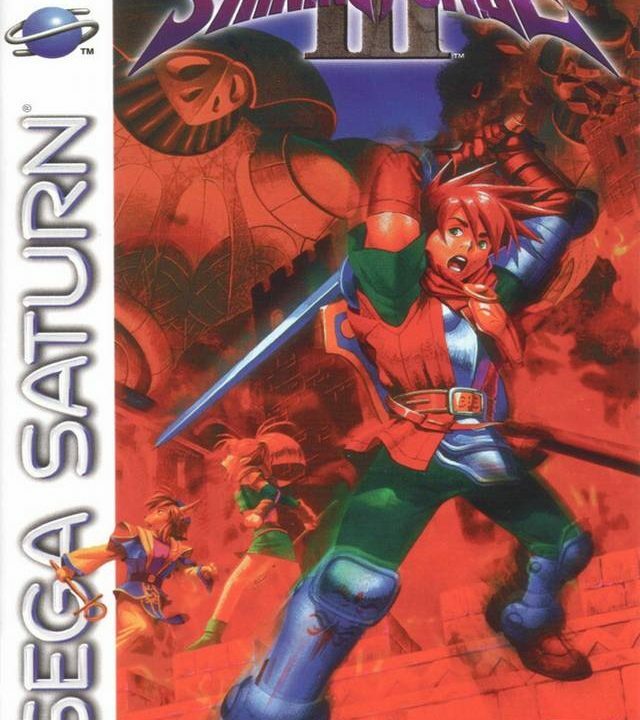 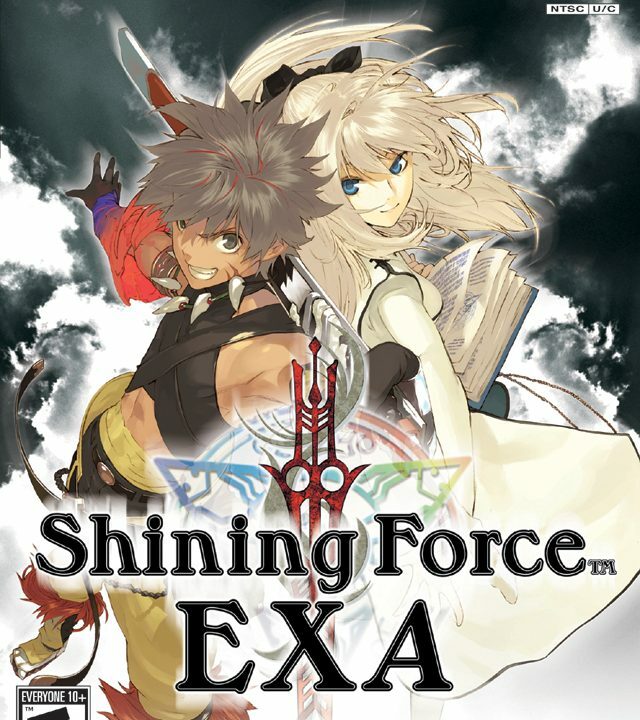 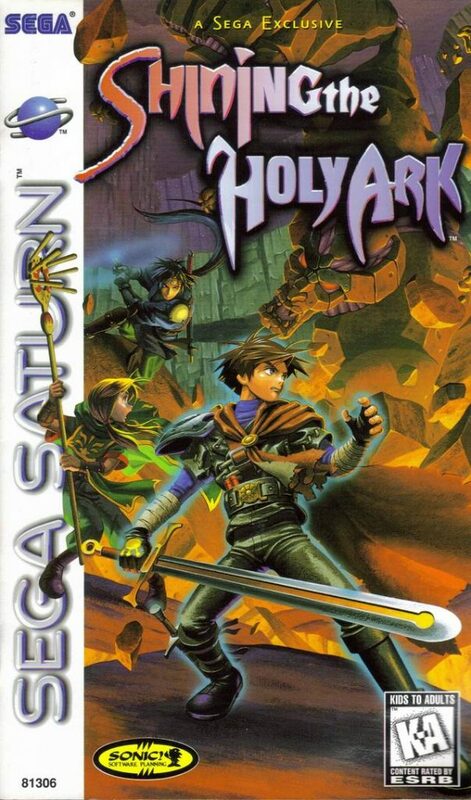 Shining Force EXA is “ex”tremely addictive, but it can also be “ex”tremely annoying. 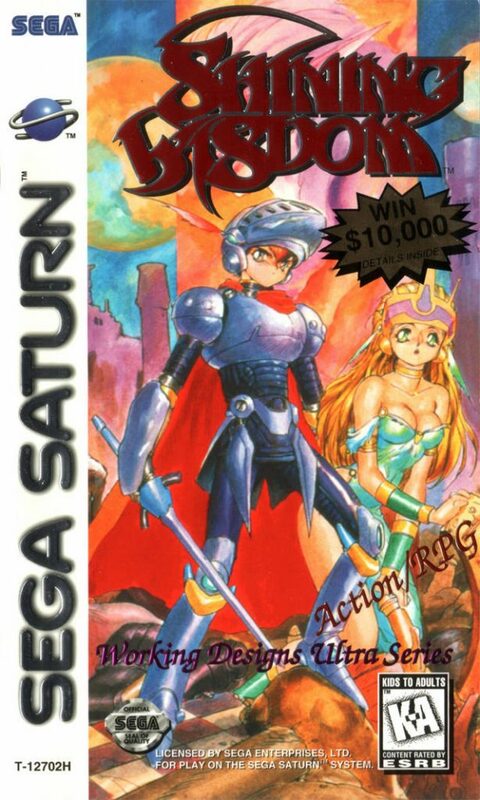 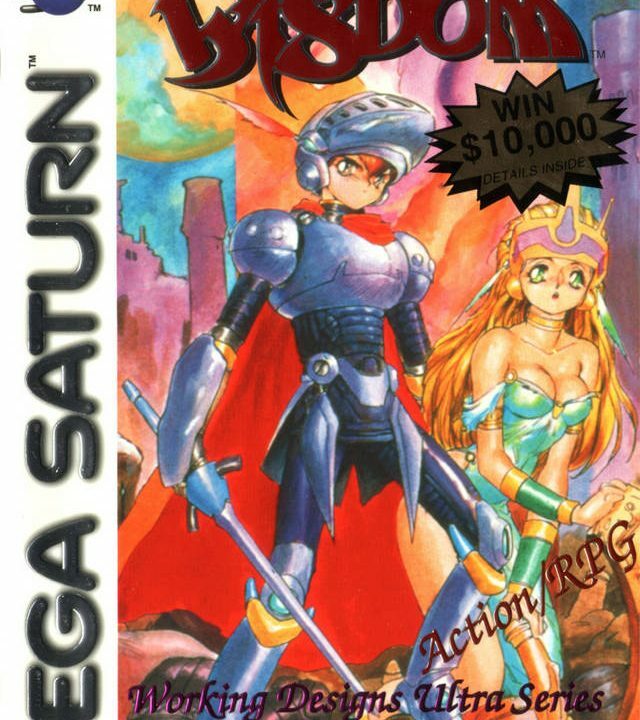 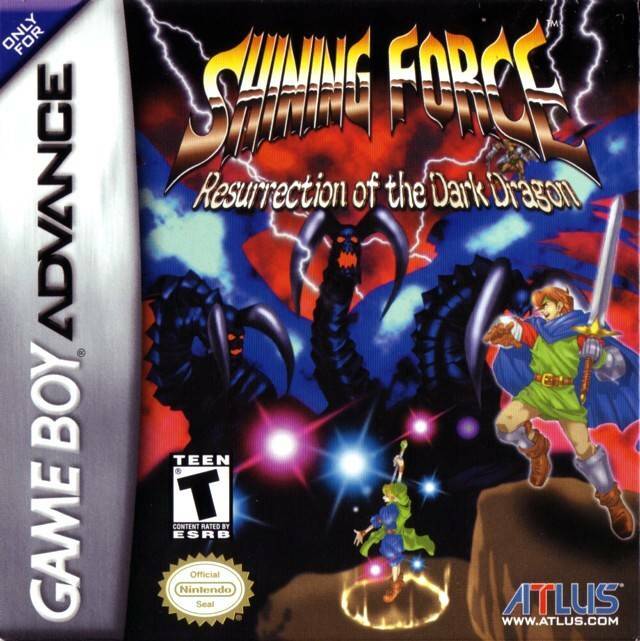 Shining Force: Resurrection of the Dark Dragon shines brighter than a super-nova!